Some sad news from the Home Automation market… After not even one year of opening its doors, the home automation university “The Haus” based in Denver is closing its doors for good. The company assets are being auctioned online. The company Xssentials offering their Ebode home automation solution started “The Haus” at the end of 2015. When I visited them in March 2016, they had just opened their doors to integrators and dealers of home automation systems. Top of the line classrooms, wide open spaces, top notch kitchen and food areas, etc did provide the right atmosphere. 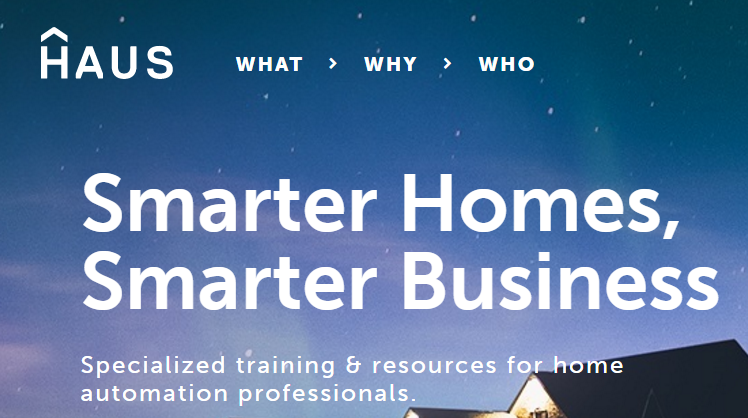 The Haus specialized in training companies on home automation equipment using Savant’s home automation system in conjunction with Sonos speakers, Nest Thermostats and Audio/Video solution for Home Theaters. They did not offer any other smart home controller or hubs as part of their training and their focus was more on training the companies on the market, selling techniques, forecast and lead generation. Savant is not a market leader in home automation and with their limited set of functionality compared to all the other vendors, the adoption from customers of Savant was most likely very limited. Having talked to a couple of people, who had been approached by integrators, the main focus of those integrators was to sell the ease of use of the Savant system. The most common question I received asking me for my personal opinion and advice, was about comparing Savant with the Logitech Harmony system. Logitech’s Harmony system with different remote controls and their new POP home switch offering is very similar to Savant’s system. The Logitech system supports A/V components, Sonos speakers and Philips Hue bulbs. The Savant system also offers Lamp modules for $99 in addition to the items listed before. Those modules are proprietary light switches from Savant and given that those are simple WiFi controlled on/off switches, people are questioning the value compared to other remote controlled light switches talking Z-wave or Zigbee. In either case both of those solutions are considered smart home solutions, but their range of functionality is very limited and their interoperability with other protocols and/or vendors and/or devices is non-existent or extremely limited. The POP system is very comparable to the new Fibaro “Button” product enabling one smart skill e.g. turn lights on, start playing Sonos music, etc. Neither the Savant system or the Logitech Harmony system are offering whole house home automation. 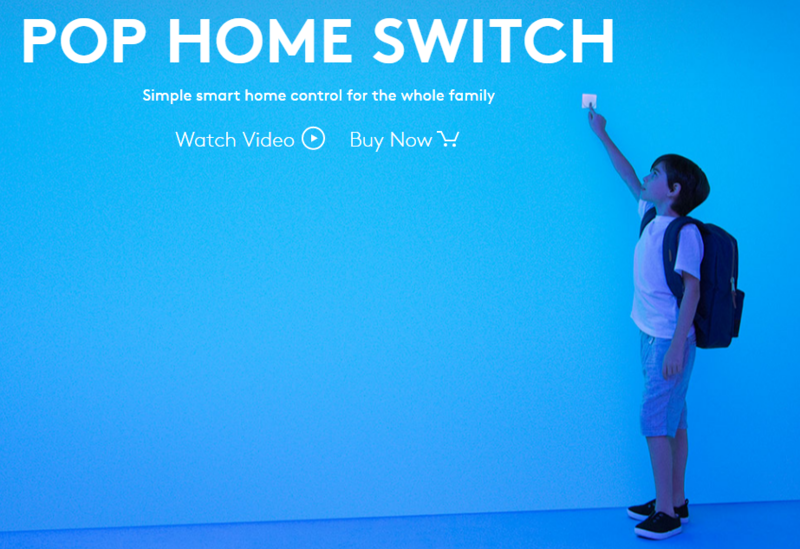 They do offer a great consolidation of multiple remotes especially with surround systems and having the option to turn lights on/off and play Sonos music are nice, but is this a true smart home? At least the Comcast XR11 remote has a sophisticated voice recognition implementation. Rather than speculating, facts are that “The Haus” is closing its doors. Not enough demand or interest, a portfolio which wasn’t deep enough, their company added value wasn’t high enough compared to the investment required in terms of time and/or money and many other ideas come to mind. Regardless of all those ideas, one home automation company is closing its doors and that is sad. I wish all “The Haus” members the best going forward and hopefully other opportunities will come up, allowing those members to continue having a career in the Home Automation market, which is still a massively booming market.